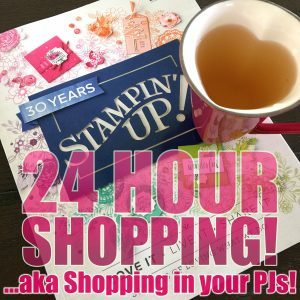 Contact me today if you’d to order any of these products for your own projects or order directly from my 24-hours page by clicking on the image below. 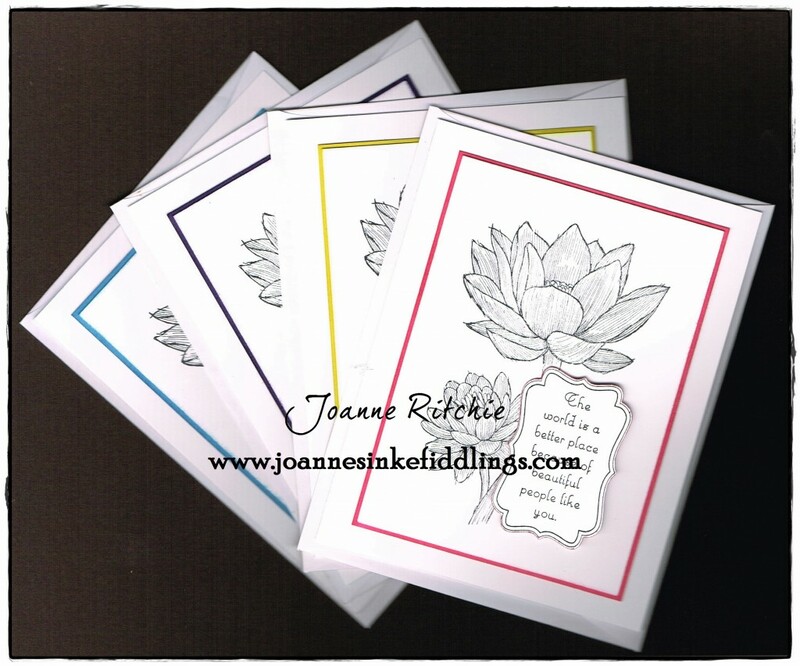 One of the challenges I set myself at the crop over the week-end was to do three cards using the beautiful Simple Stems Stamp Set found in the Celebrate the Everyday Catty. With seven stamps in the set it wasn’t going to be a difficult challenge, lol! For the first card Calypso Coral Cardstock and Smoky Slate Cardstock were used as my layers to highlight the Silver Heat Embossing and the Watercolor Wonder DSP. This next card is very clean which makes it VERY adaptable to most any situation – thank you, birthday, congratulations, or even with sympathy – simply by swapping the Basic Pearls with a sentiment. My last card came together quite by accident. The “L” layout I already had in my mind but it just wasn’t coming together Friday night so went home to sleep on it. Just as slumber was about to wash over me so did inspiration, this being the end result. Oh, how I’m going to miss Primrose Petals, sniff sniff, which I stamped the flower three times in then fussy cut each one then layered them on top of each other with dimensionals! Remember though, this is only available in the Celebrate the Everyday Catty which will be concluding June 1, 2014! I took one look at this on Monday after printing it off and put it straight back down again; Tuesday I did everything BUT look at it; Wednesday I spent the ENTIRE day alternating between looking at the sketch and looking at Robert Downey Jr (the latter seemingly holding my attention longer…) and then there’s today. This is what I finally came up with and have decided in future no matter what the title, I’m sticking with what I know best – short and squat, lol! Originally I was going with Whisper White as my base but after three days when I FINALLY changed to the Natural Ivory Cardstock, all was better with the world. 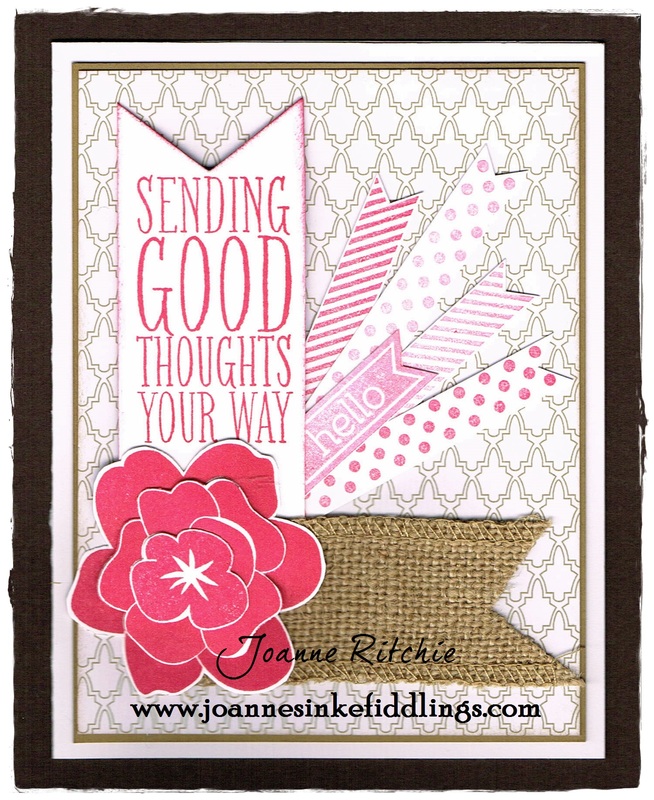 For the DSP I chose two from the Fresh Prints Stack, sponging them in Crumb Cake Classic Ink. For the embellishments I went with three Basic Metal Buttons from the Celebrate the Everyday Catalog finished with Linen Thread. 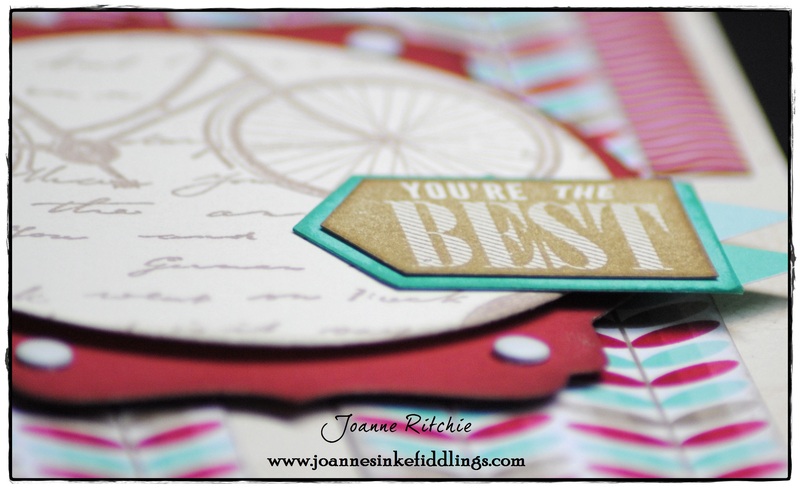 You may or may not be able to see on the base of the card in VersaMark are Spiral Swirl Stamps to add texture to the base, carrying through with the circles from the bike. The oval was swapped out for a Deco Label in Real Red Cardstock. The 2¾” circle is from the Circle Framelits in Very Vanilla Cardstock but was first stamped in Crumb Cake Classic Ink with a stamp from the Postage Due Stamp Set. 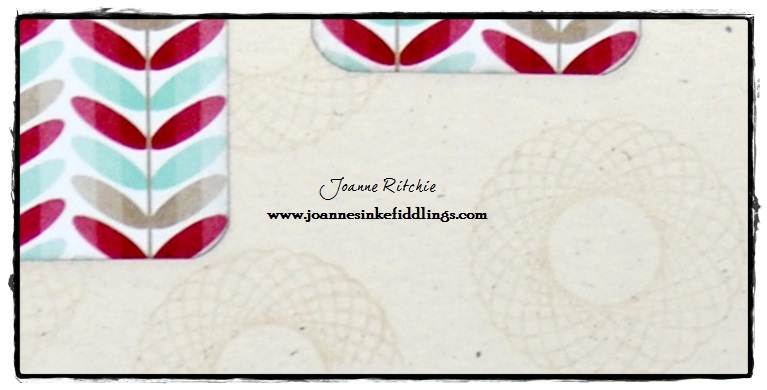 Both were adhered with Stampin’ Dimensionals with White Candy Dots completing the label after sponging. For the sentiment after stamping in Baked Brown Sugar Classic Ink a stamp from the Hello, Lovely Stamp Set, I cut it down, sponged it, then added it to a piece of Coastal Cabana Cardstock cut slightly bigger and also sponged. The two triangles were cut from a scrap from the Fresh Prints DSP Stack. People Like You – Trio Tuesday! 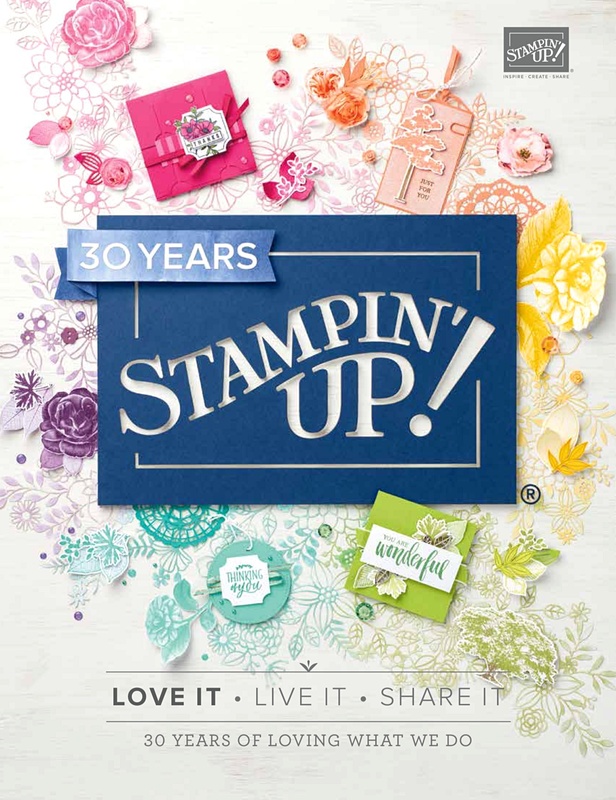 The People Like You Stamp is found in the Celebrate the Everyday Catalog (aka Spring Catalog) and at $15.95 I think it’s such great value. Dress it up or make it clean-cut and simple, either way it looks fabulous. The sentiment as you may have already noted co-ordinates with the Decorative Label Punch. 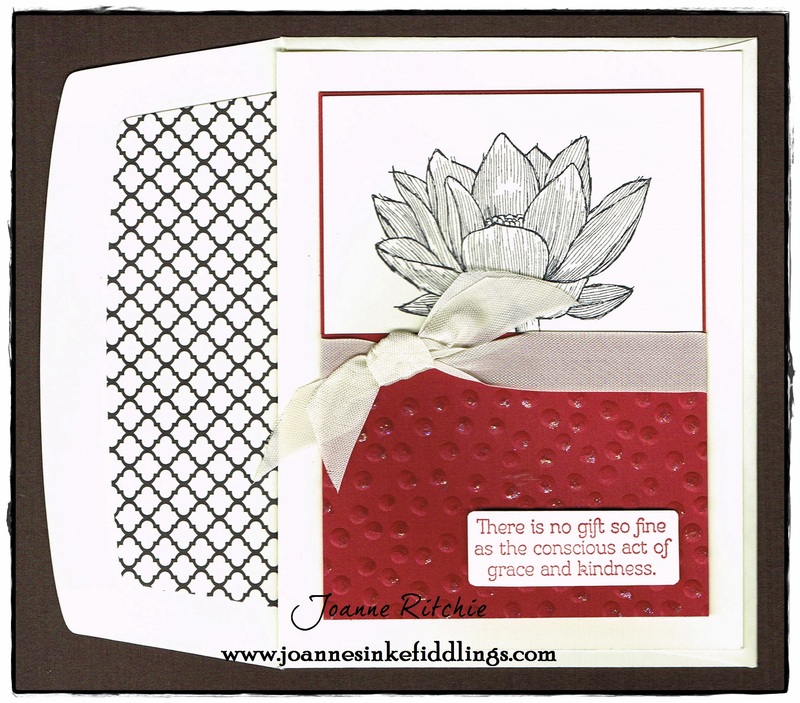 For my first card I have even stamped it onto Core’dinations Cardstock with Black StazOn for a wonderful effect. 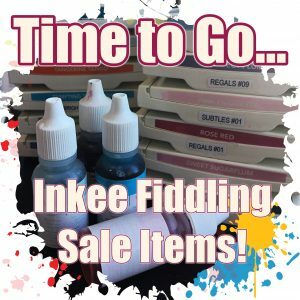 Sadly you’ll often find the textured cardstock doesn’t take to the Classic Inks nearly as well as the StazOn does. For something extremely clean-cut yet colorful I stamped People Like You in Black StazOn to be assured of a crisp image then simply framed each stamp in a different color. These four cards are all now housed in a box made with the super-cool Envelope Punch Board! 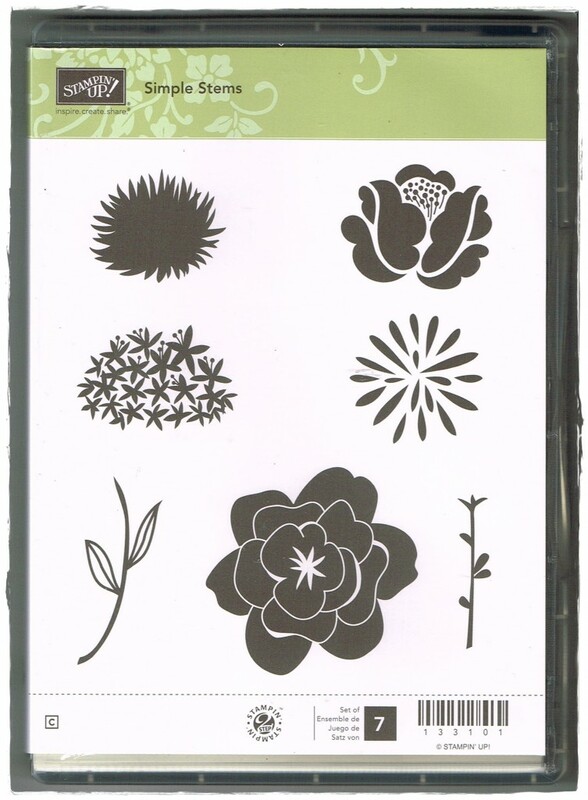 Fortunately when I took my Happy Watercolor stamp set out the other day I had much better luck. I seemed to have challenged myself with these cards also with the color green. Can’t tell you why this happened but as green isn’t a color I would normally chose I obviously pushed myself. This is my favorite card. 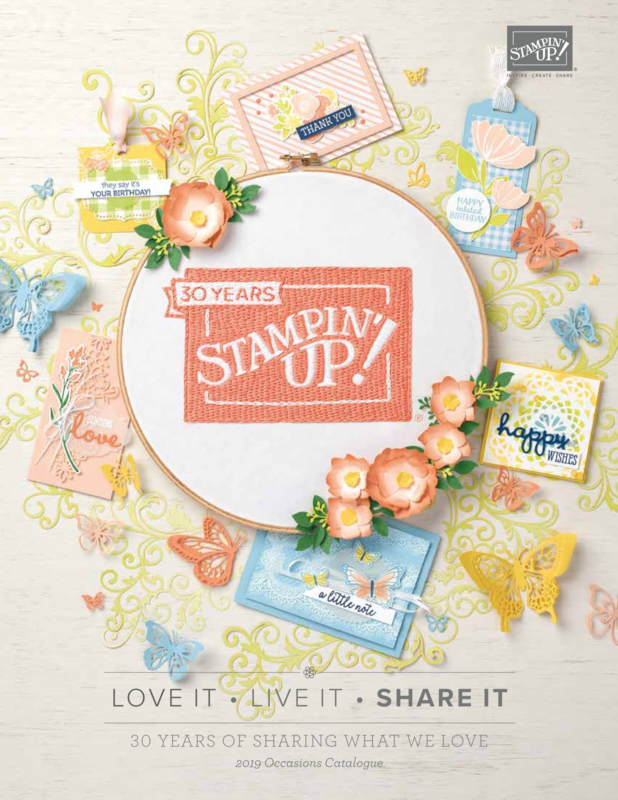 I thought I’d CASE’d it from the Spring Catty but perhaps it was another magazine from Stampin’ Up! Regardless, it’s a lovely card where I stamped the poppy twice onto Raspberry Ripple Cardstock then fussy-cut it them both out, adhering one with a dimensional onto the other before adhering flat against the card itself. 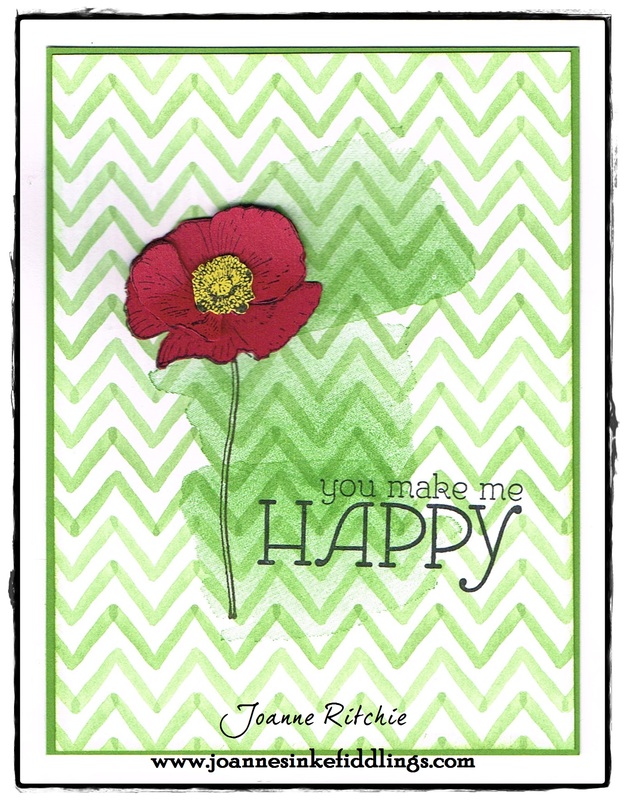 I also stamped another poppy onto Summer Starfruit Cardstock and fussy-cut just the center to place inside the Raspberry Ripple. 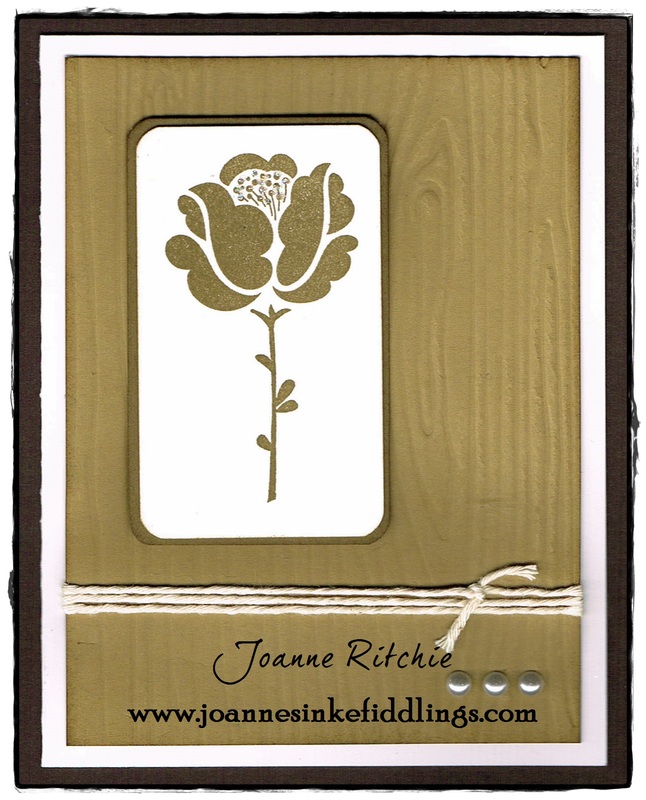 For the next card I wanted to utilize some of the beautiful Delicate Details Lace Tape. 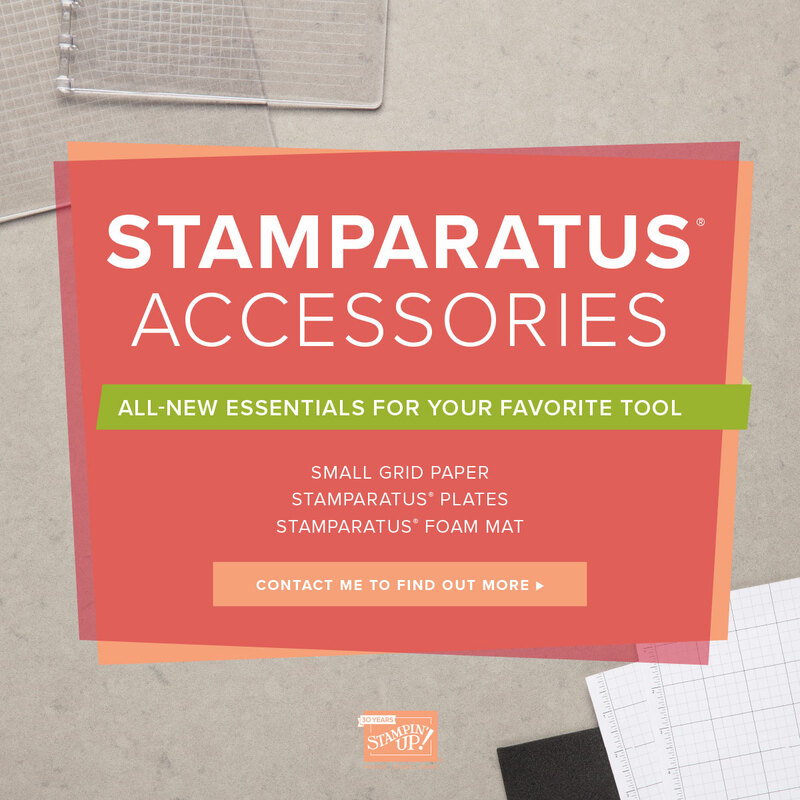 This tape comes in a pack of two designs and is self-adhesive, making it VERY easy to add a little “something” to your projects without much fuss. 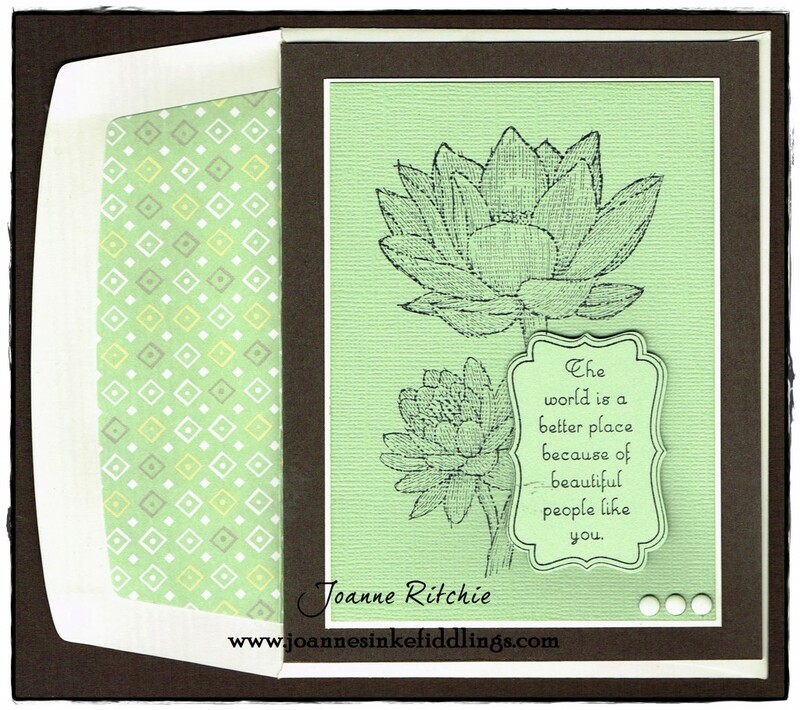 For this card I used the Gumball Green Core’dinations but as stamping onto that cardstock isn’t the best, I flipped the cardstock so one could see the texture but wasn’t impeded by it. 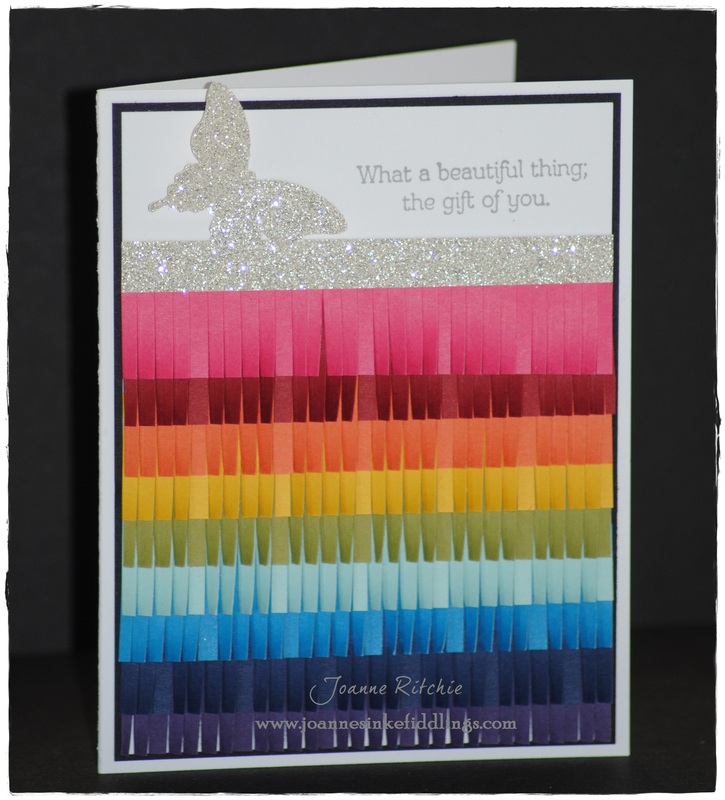 As painful as it is to fussy-cut, I couldn’t resist trying it again but this time using the Summer Starfruit Cardstock. Once again, I stamped the poppy in Black StazOn to give a much richer color. 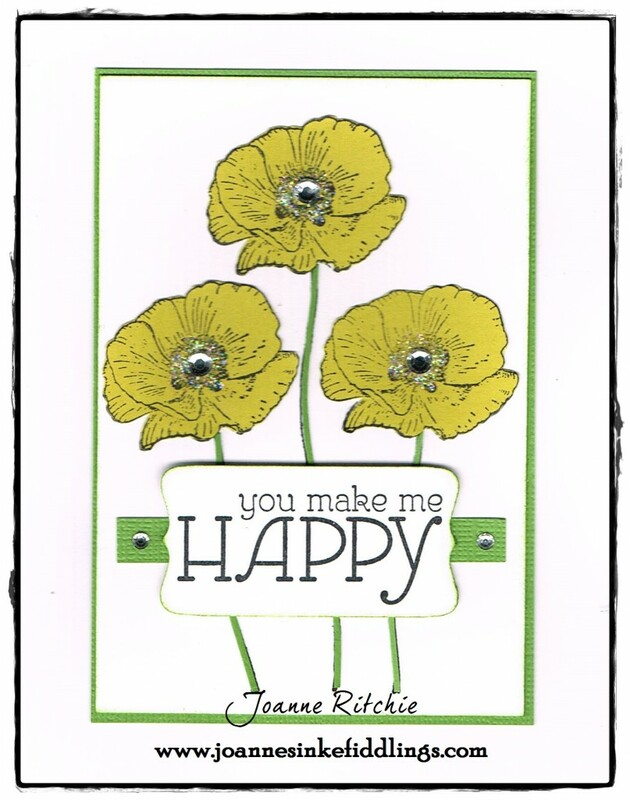 The poppies were also stamped in Black StazOn onto the card whereby I “filled” the centers with the fussy-cut images then added a rhinestone and some Dazzling Diamonds. All very effective if I do say so myself, and yes, I do say so myself, lol!